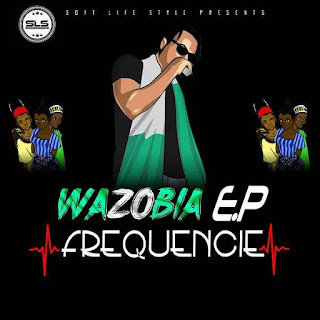 “In the year 2016, Frequencie officially released his first single called “Wazobia” the track interrogating the leaders of the country and urges us to stand up to own what is rightfully ours and wake up from a configured mind, then we would have a change of perspective. 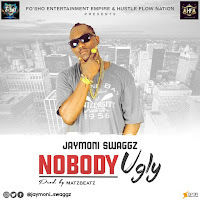 The song ever since then has been causing a feeling of intoxication buzzing the internet. As an efficient activist, he was invited to perform at the “PROPHECY” FELABRATION 2017. Which became a massive turn out, still carrying on the legacy of FELA ANIKULAPO KUTI. After so much work put together, he has finally released the “WazobiaEP” which has been long waited for from his fans across.